ASTA and the Travel Technology Association have joined those in opposition to Rep. Carlos Curbelo’s (R-Fla.) proposal that would end the federal full-fare advertising rule implemented by the Department of Transportation in 2012. The rule requires anyone selling airline tickets to post total price in print and online advertising, inclusive of taxes and fees. It would allow airlines, travel agents and packagers to post base fares on websites and in advertisements, so long as other costs are separately disclosed. 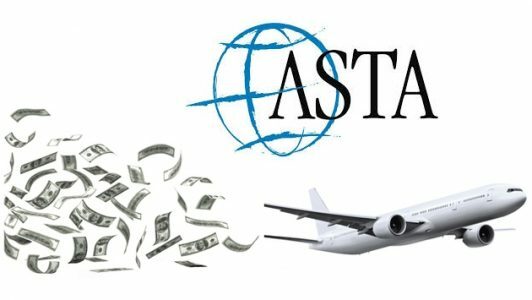 ASTA and Travel Tech registered their opposition via a letter sent Wednesday to the leadership of the House Transportation and Infrastructure Committee. They joined the Business Travel Coalition, which also came out strongly against the amendment. To read more at Travel Weekly, click here.